For me sculpting is a journey – the recording of a story. The sculptures seem to have a life of their own and know exactly what they want to be. I just have to carve, listen to what they have to say and try not to take too much off. In return they show me what I need to see, tell me what I need to hear. Relationships and connections are important to me. With life casts I like to see something as beautiful as the human body morph and transition into a hand carved sculpture that tells its own unique tale. Paintings are more about what I see and feel at the time. They teach me how to look for what I want to find and more importantly, that what we want to find is in us. Art is my teacher, healer and friend. it would be living a conscious life full of spirit.  Stephen was born in Swan River Manitoba in 1955 and grew up in the Okanogan at Salmon Arm BC. He started carving at 14, drawing at 16, and painting oils at 20 and is a self taught artist. He became a stone mason in the late 70’s which led to artistic fireplaces and he moved to the Comox Valley in the early 80’s. He joined forces with a gifted house designer and a creative builder and together they built highly sought-after homes that would often center around one of Stephen’s sculpted fireplaces or feature walls. 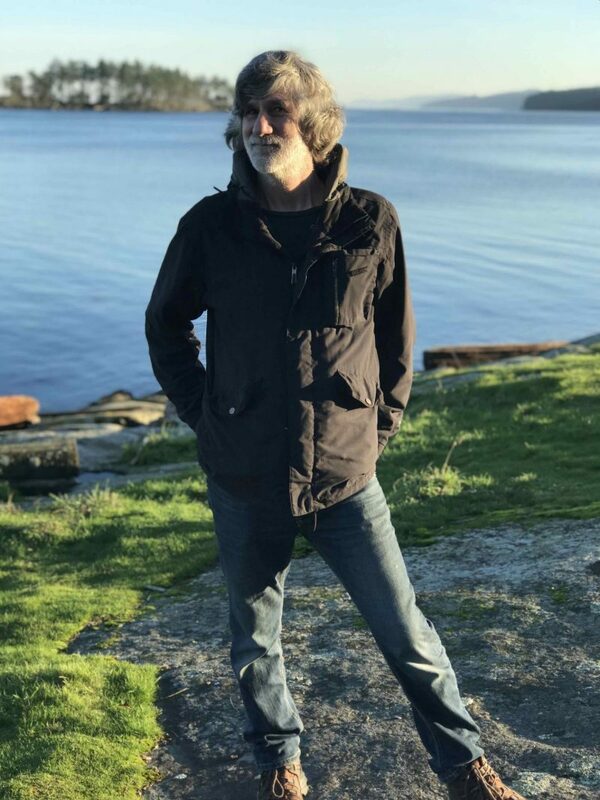 Stephen made public art for businesses and resorts with his free formed concrete, stone and wood sculptures and he participated in Arts Alliance shows in Courtenay. In 1988 he was in the BC Festival of Arts and had a private show at Cathay Resort. During this time, Stephen had many commissioned fireplaces, courtyards and landscapes in homes on Vancouver Island and offers to work internationally. Gabriola Island became his home in 2009 where he began transforming his house and yard into living art. In 2015, Stephen entered his studio, The Rising Stone, in the Gabriola Thanksgiving Studio Tour and has been a fixture on the island ever since. Stephen has a deep yearning to connect or communicate with the essence of who we are. A self that is most often present when carving. While stone carvings have the strongest connection for Stephen, he also loves to explore and experiment with the combination of different mediums. 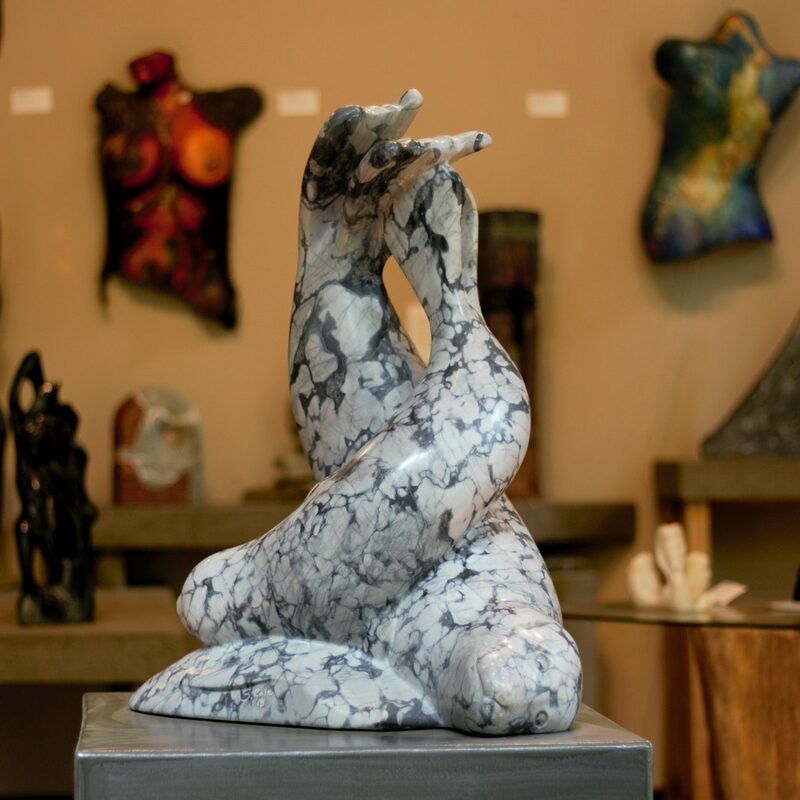 You will find stone, hydrostone, concrete, wood, glass, cold cast bronze, resin and pigments in these unique sculptures. Four years ago, Stephen combined a sand sculpture with a lifecast and recast the result in hydrostone. This inspired the Mermaid series of hydrostone, pigments, bronze powder and acrylics. Since then, he has merged life casts and sculpture by adding to the life cast with other mediums, re-casting them together and carving the result. Some sculptures are transformed by their led lights. Paintings are still a passion for Stephen and he is exploring different mediums and techniques. He uses acrylics, mixed media, resin and cold cast bronze on canvas and board and carved hydrostone for his 2D works. Stephen has participated in Group exhibitions and Art Shows at the Twin Beaches Gallery, the Hive Emporium, BC Marble Products, Ladysmith Waterfront Gallery, MacMillan Arts Centre, Esquimalt Sculpture Splash, Gabriola and Nanaimo Arts Council, Nanaimo Port Theatre, Nanoose Bay, Gallery Merrick and Sooke Fine Arts Show.